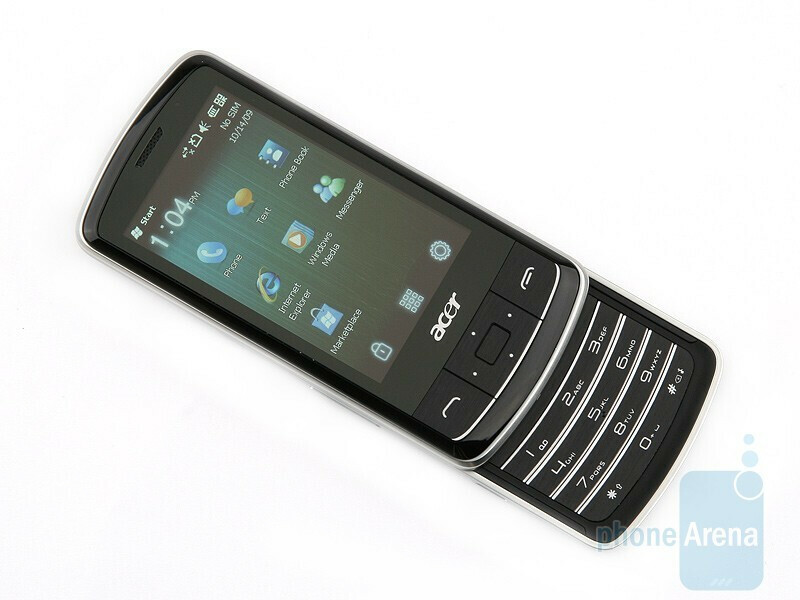 The Acer beTouch E200 sports an austere and appealing overall design. Its slider mechanism works great and doesn’t feel fragile or wobbly. Our positive impression holds true for the fine quality of workmanship of the beTouch E200 as well. 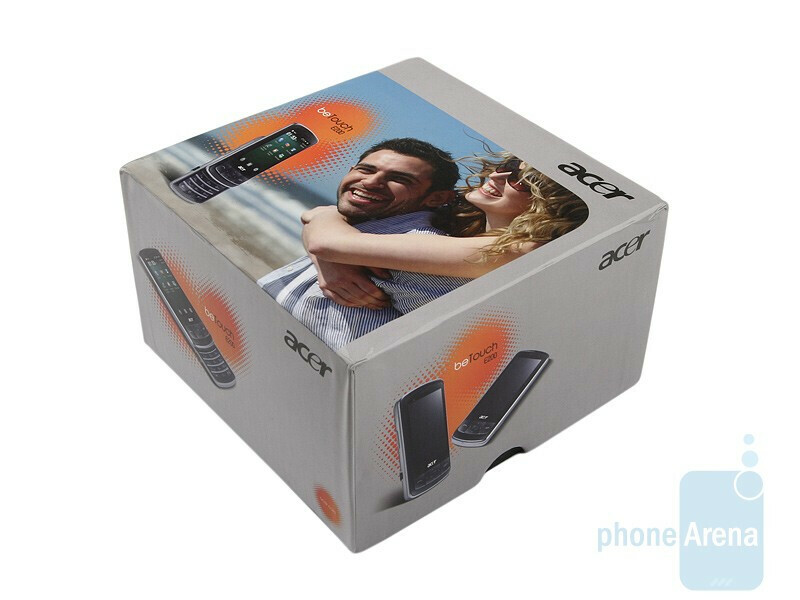 The phone feels solid in your hand and this gets emphasized by its hefty weight. 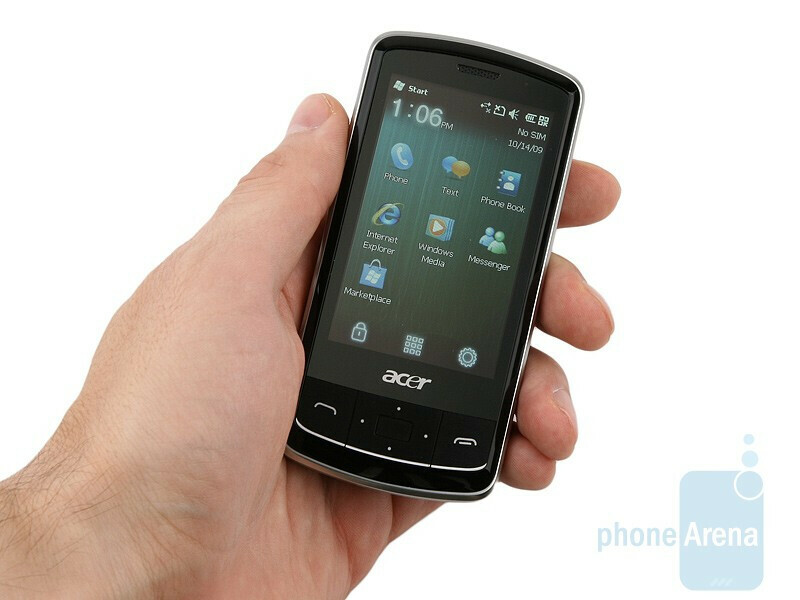 You can compare the Acer beTouch E200 with many other phones using our Size Visualization Tool. 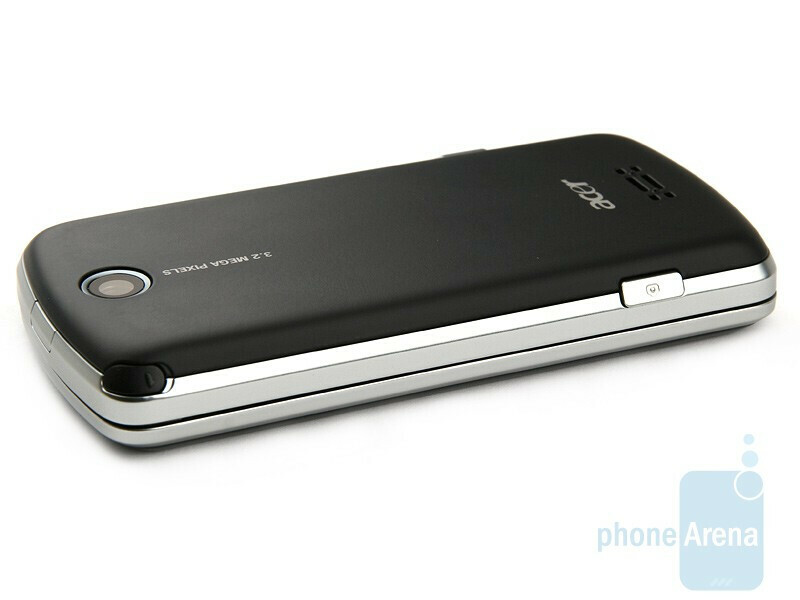 The 3-inch resistive, touch-sensitive screen loves fingerprints and they ruin the pleasure you get out of using the device. When clean, however, the screen with a native resolution of 240x400 pixels delivers relatively good image quality. 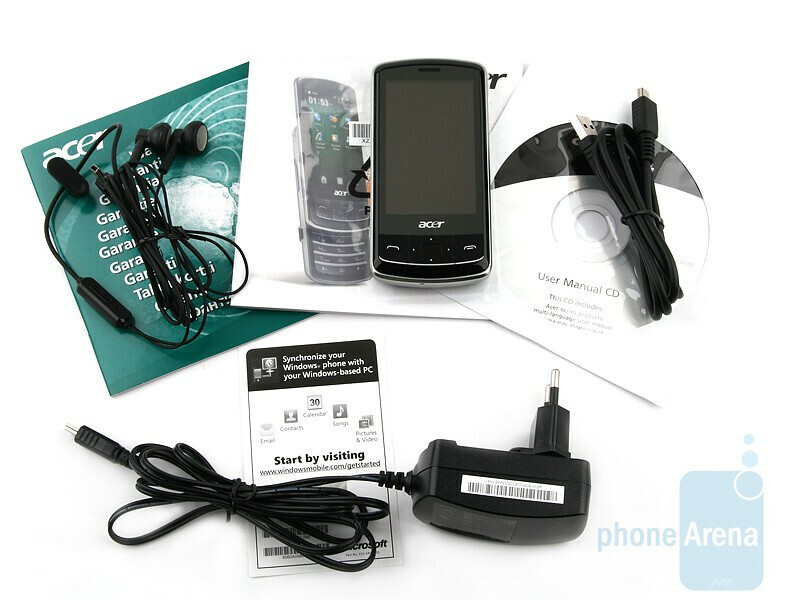 It has passable sensitivity and it’s the interface of Windows Mobile 6.5 that causes most of the problems during navigation throughout the menus. The send and end keys, along with the D-Pad that surprised us with its slightly sunken OK button are below the screen. We are pleased at the fact that even in the rare occasions when we fell back on it, it didn’t disappoint us. 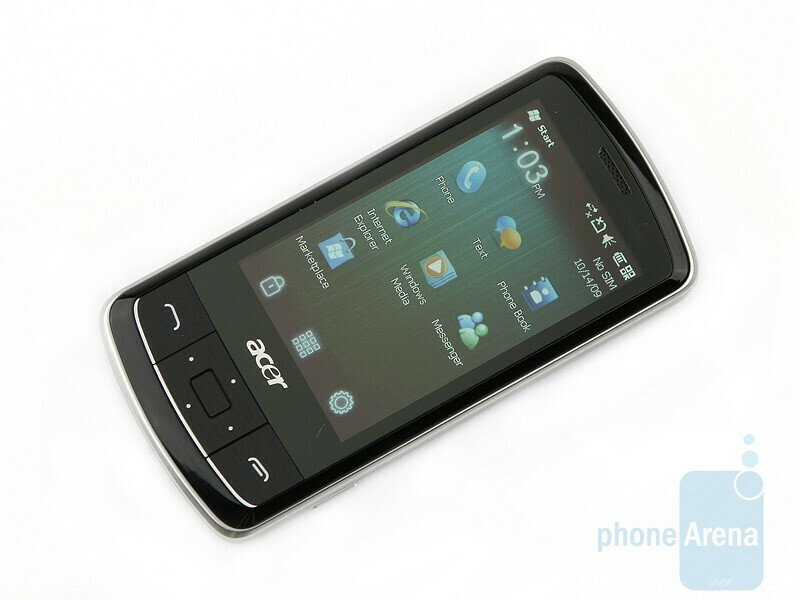 Both sides of the phone have a gray, metallic color, much in step with the austere overall look of the Acer beTouch E200. 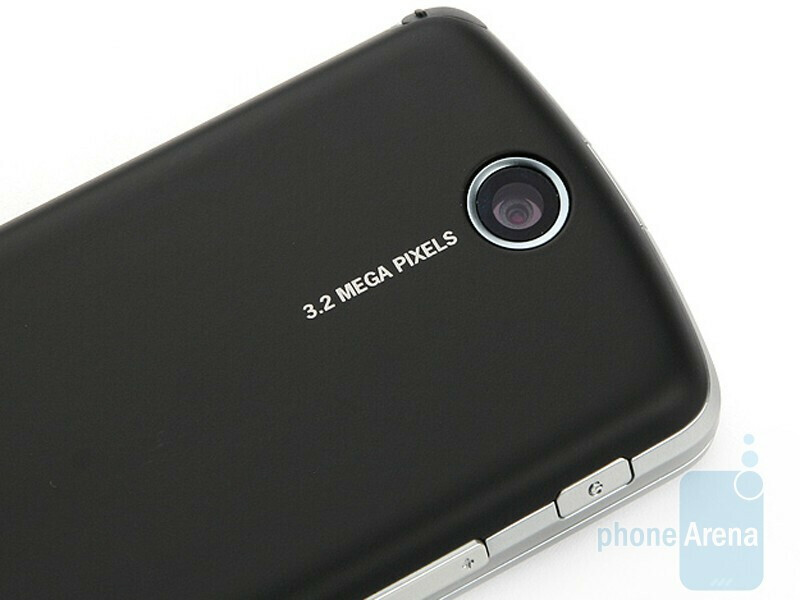 The screen lock, volume rocker and miniUSB port are on the left hand side, the camera shutter is on the opposite. The stylus compartment is in the upper left and you better remember its position well, because you will come to rely on the magic wand way too often. Open the slider and you will face the numeric keypad. What we like most about it is its buttons are extremely pleasing and easy to press. They are large enough and have a clearly discernible “click” feedback. 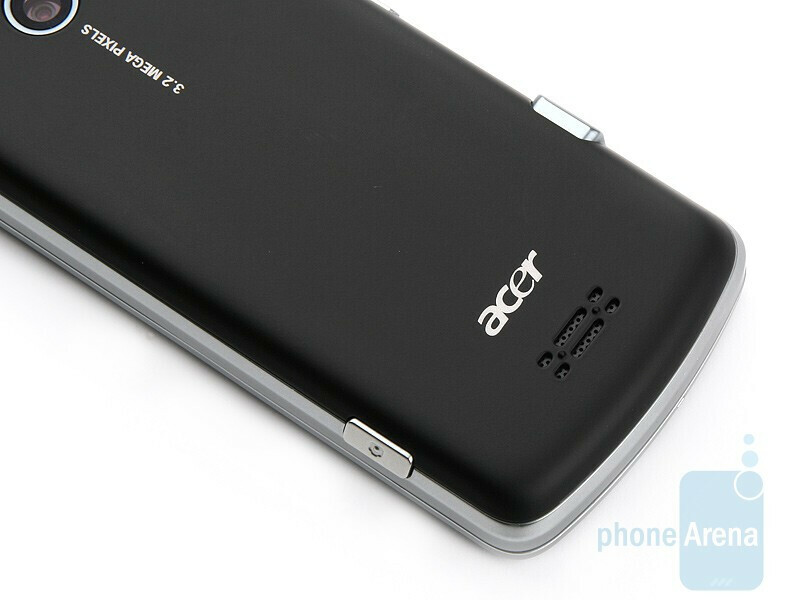 As a whole, all buttons of the Acer beTouch E200 are properly implemented and we didn’t have any troubles using them. The back panel is rubberized and the manufacturer´s decision is more than welcome. 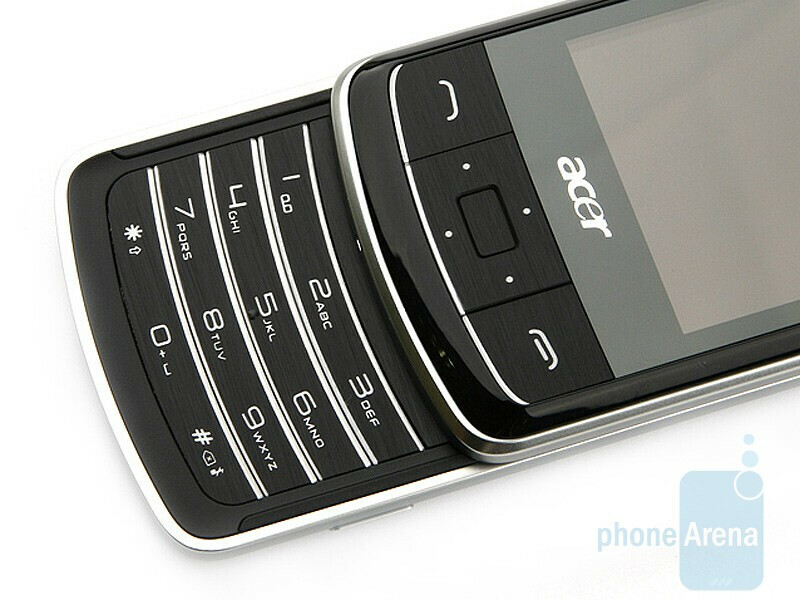 Given the Acer beTouch E200 is quite hefty, it would have been bad to feel it sliding in your hand. Thanks to the rubber coating, however, this is not the case. 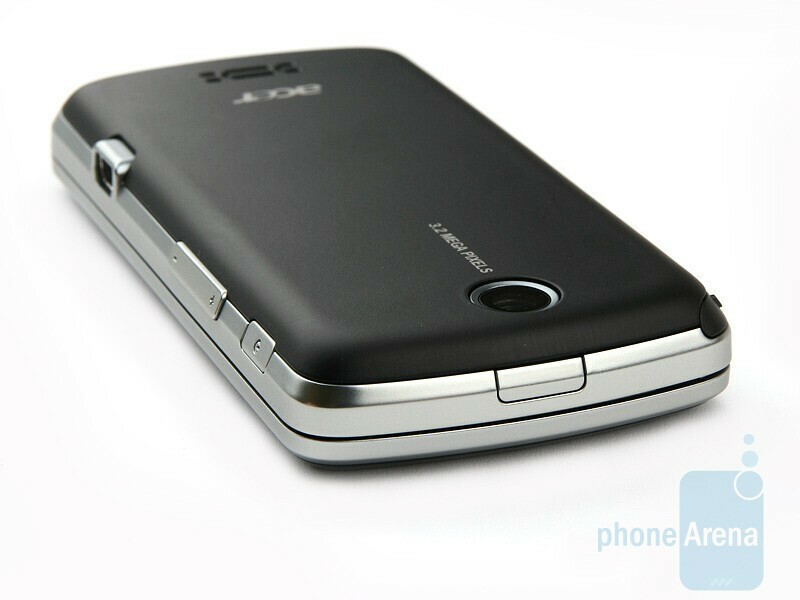 The back side also hosts a 3.2-megapixel camera and a loudspeaker. 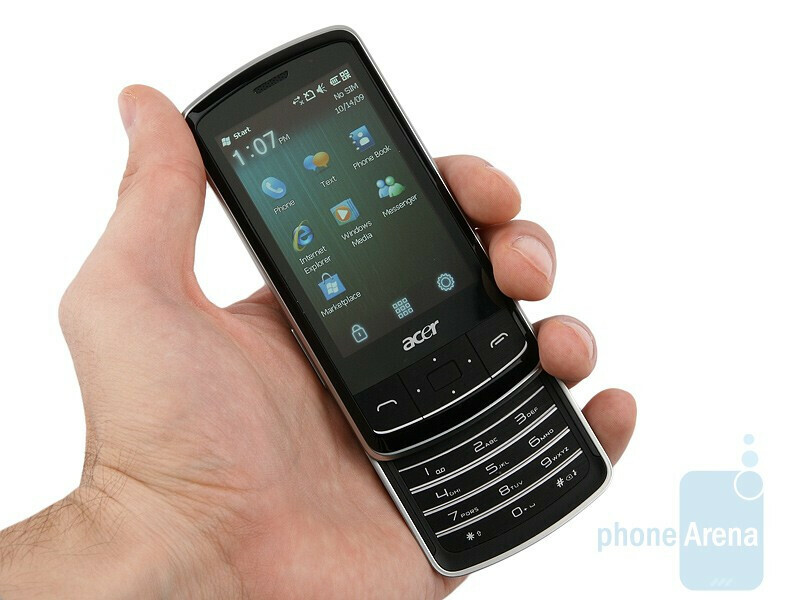 I like the touch screen+vertical slider form factor! 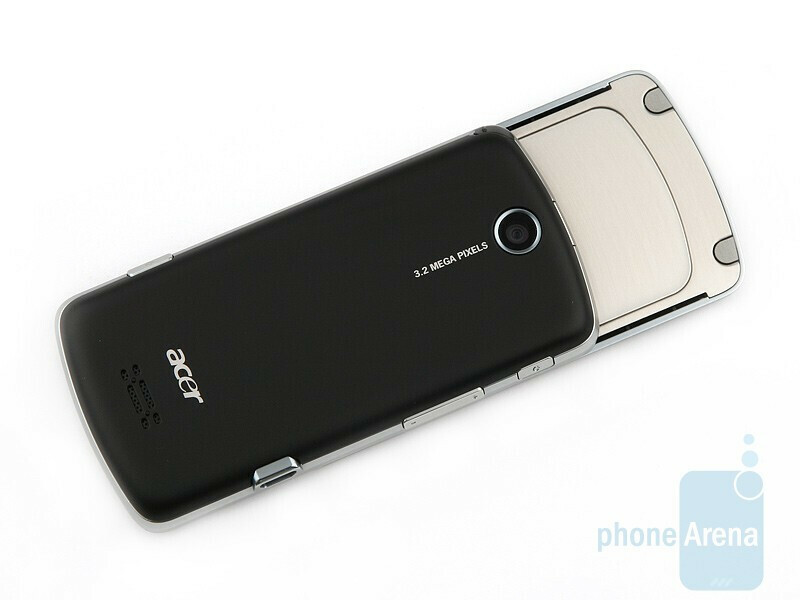 I was so upset when the LG Glimmer got discontinued, though I wish it had a better numeric keypad.